The Trump administration’s burgeoning automotive trade war could threaten U.S. production of some of automakers’ most popular and profitable vehicles. At stake is an obscure 1960s tariff that effectively guarantees that every pickup and delivery van sold in the United States is built in North America, most of them in the U.S. by American workers. Administration statements ultimately seeking zero automotive tariffs suggest the folks in charge don’t realize just how much American manufacturing and workers benefit from the little-known tariff. 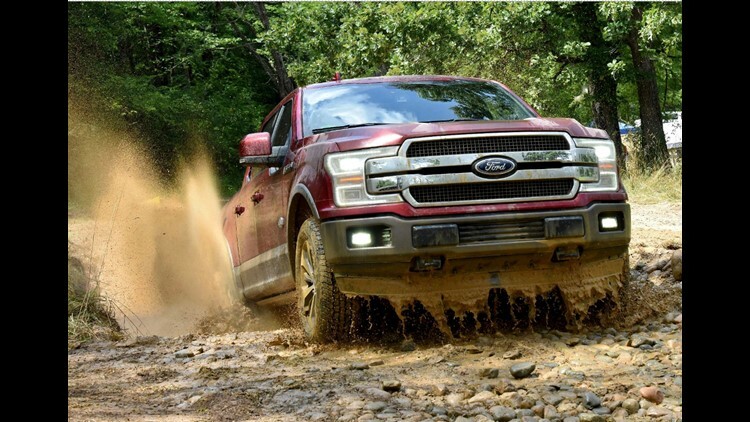 Pickups are golden geese for Ford, GM and Fiat Chrysler. They generate massive profits and keep huge assembly plants running at full employment seven days a week. They’re also the No. 1 beneficiary of a little-known 1960s rule called “the chicken tax.” The tax charges 25 percent on pickups and commercial vehicles imported into the U.S. It originated from a trade dispute over U.S. exports of chicken to Europe. 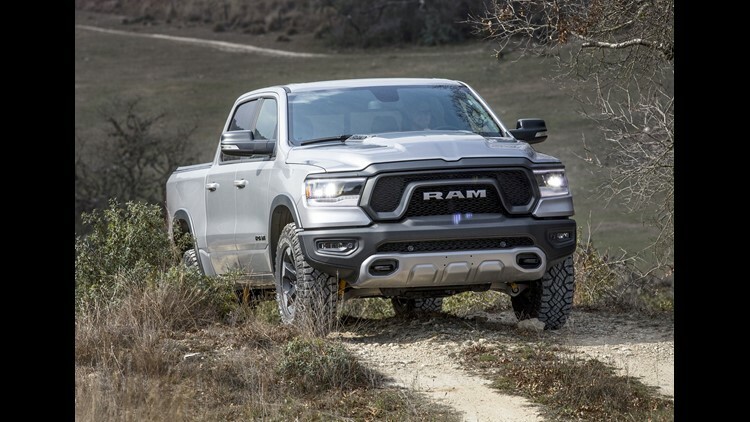 The U.S. became the global center of engineering and manufacturing of pickups and related SUVs in no small part thanks to the chicken tax, which also forced Japanese automakers to move pickup production to North America, mostly the U.S.
How is the 2019 Durango like a Dodge Charger? “Eliminating the tariff would have unintended consequences that probably would not be good for U.S. manufacturing,” Kristin Dziczek, vice president of industry, labor and economics at the Center for Automotive Research. There are no projections that U.S. exports of other vehicles would rise to offset a decrease in domestic production of popular pickups. Uncertainty over tariffs and the effect they’d have on production is already affecting investment by automakers and suppliers, said Mike Jackson, executive director of strategy and research for the Original Equipment Suppliers Association. The chicken tax originated in the early 1960s, when American farmers produced chicken at lower cost than their counterparts in France and Germany. European farmers complained. Europe slapped a 25 percent tariff on poultry. Our farmers complained in turn, and U.S. politicians slapped at 25 percent tariff on products including French brandy and German buses. Sanity and free trade eventually prevailed, mostly. American chicken gets a fair shake in Europe, and French brandy flows freely here. America kept the 25 percent tariff on imported trucks, however. That’s 10 times the tariff we charge on imported cars, and it’s part of the reason a Ford assembly plant in Wayne, Mich.,just down the road from company headquarters in Dearborn, is currently tooling up to build the Ranger midsize pickup next year instead of laying off workers as sales of the Focus compact car it built dried up. 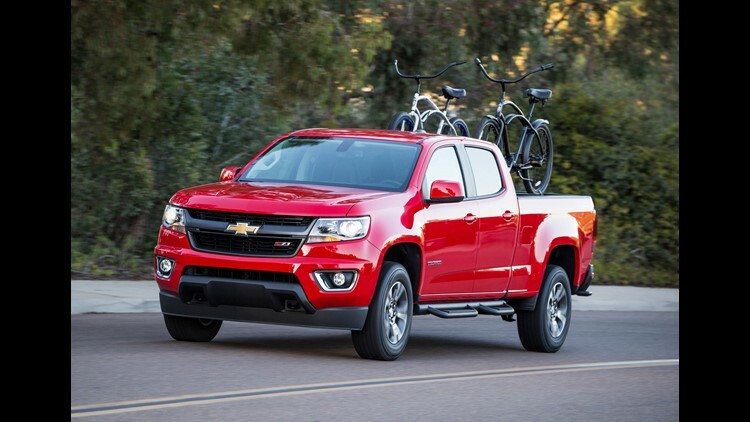 Ranger, Chevrolet Colorado, GMC Canyon, Nissan Frontier, Toyota Tacoma and Honda Ridgeline are all examples of midsize pickups whose production might shift outside the U.S. if not for the tariff. “Midsize pickups are global vehicles, produced and sold around the world,” Dziczek said. “We could see trucks GM, Ford, Toyota, Nissan make in other markets sold here.” She also suggested compact pickups like the old Chevy S-10 or even smaller Subaru Baja might be imported to the U.S.
Now German automakers — including Volkswagen, which has often said it would like to sell but not build its Amarok midsize pickup here — are seconding President Trump’s call for automotive zero tariffs. Perhaps coincidentally, Mercedes-Benz has begun selling a midsize pickup in some countries. Mercedes says it has no plan to sell the X-class pickup in the United States, a commitment likely to expire the moment financial projections swing from red to black. Commercial vans like the Transit Ford builds in Missouri; Sprinter and Metris Mercedes makes in South Carolina; and Nissan builds in Mississippi could also be targets for production outside the U.S.
Full-size pickups like the Ford F-150 — America’s bestselling vehicle for 36 years — Chevy Silverado, Ram 1500, Nissan Titan and Toyota Tundra would be safe from imports, at least initially. 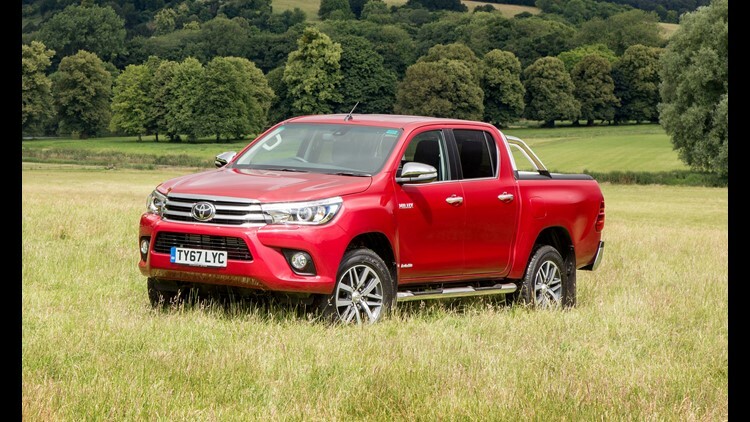 North America is by far the largest market for full-size pickups so it makes sense to build them here, but it’s hard to believe Toyota wouldn’t eventually experiment with bringing the workhorse Hilux — familiar from news footage showing it carrying machine guns and mortars through the world’s most inhospitable territory — to the biggest, richest pickup market. All this was unimaginable a year ago, but a trade war that results in eliminating European and Chinese automotive tariffs could put it and the chicken tax on the table.